It’s arrived! Please enjoy the moment when I held my dream camera in my hands for the first time! Arri Amira – The Unboxing from Christopher Rowe on Vimeo. Dieser Beitrag wurde am 2014/07/05 von amiraownop in Basics, Introductory, Unboxing veröffentlicht. 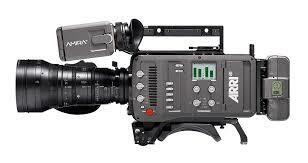 Schlagworte: Amira, Arri, Berlin, Christopher Rowe, Cinematography, Unboxing.